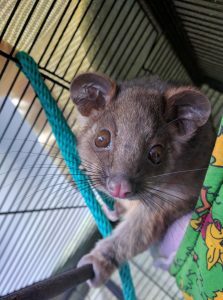 Common Ringtail Possum juvenile in care. Possums are active during the night; a possum on the ground during the day will be in need of help. If safe, place a washing basked or box over the possum to protect it from predators and call us, our phone operator will guide you on the next steps. If you see a possum hit by a car, if safe move the possum off the road and check for a joey in the pouch. Possums live in roofs because it’s a warm, dark place – they feel comfortable. An easy way to move them from your roof is simply providing an alternative – a possum box. 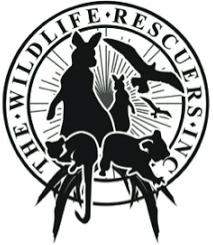 Possum Boxes (and other nesting boxes) can be sourced from LaTrobe University’s Wildlife Sanctuary Retail Store. Possums can be removed by professional services for a fee. Bird on the ground? Don’t “Bird-Nap”!